Reminder: The file by date is fast approaching! 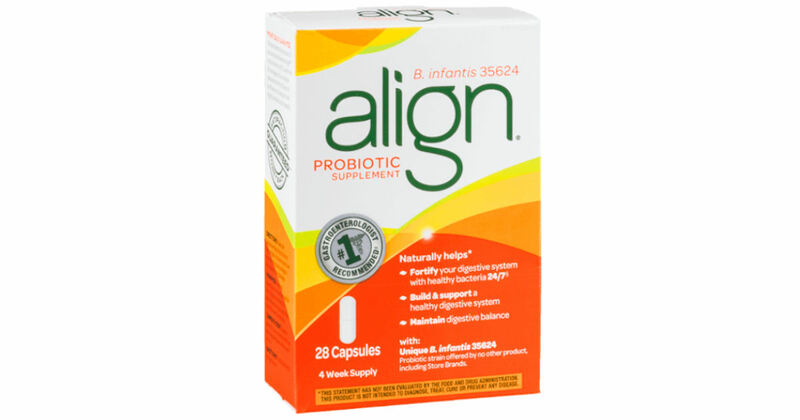 If you purchased select Align Probiotic products between March 1, 2009 – June 6, 2016, you may be eligible to receive a free cash settlement. Cash refund amounts will vary based on the total number of packages of Align you purchased and when you purchased them. The maximum refund amount you can receive is $49.26. No receipts are required. The claim period ends 5/16/18, so be sure to file by that date.